I'm excited to announce that my newest book The Dalai Lama Book of Quotes was released today! 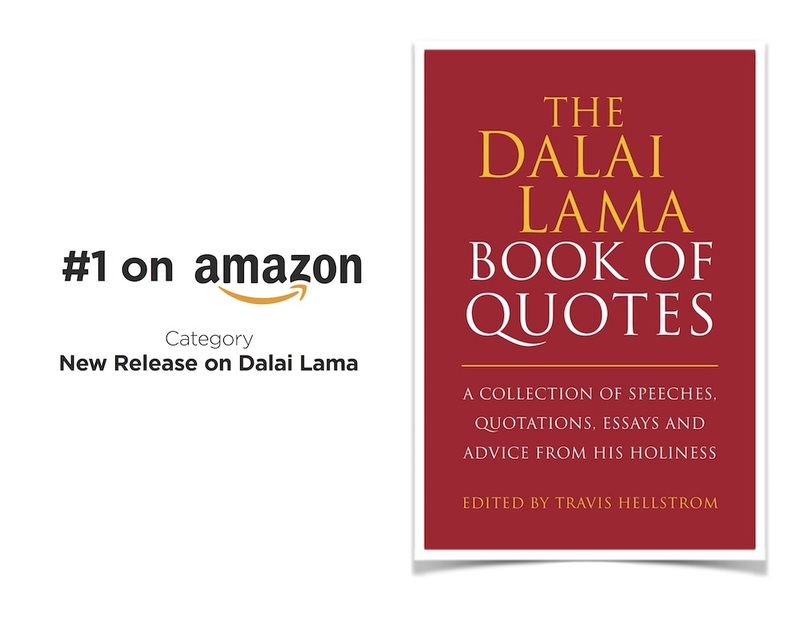 The book features my very favorite quotes from His Holiness collected over 15 years. It's also meant to be a fun companion to Questions for The Dalai Lama which was released in 2014. My publisher just told me this morning that we hit #1 on Amazon in its category, which is very exciting. You can find it on Amazon here and I hope you enjoy it!